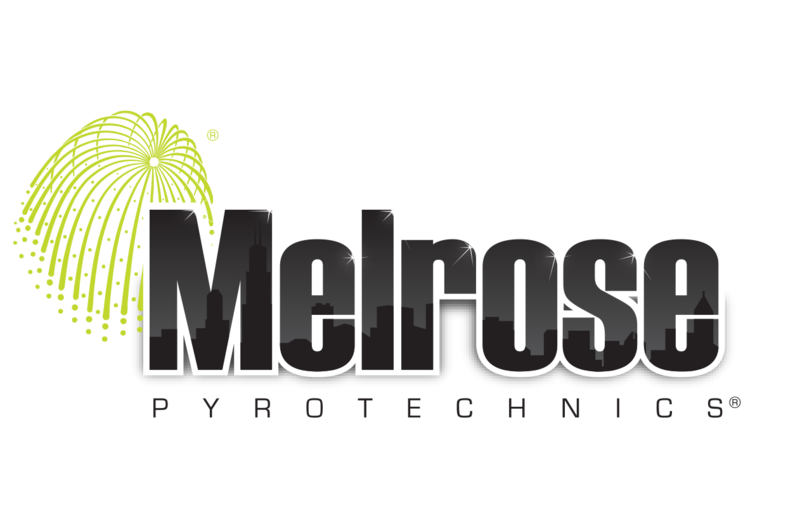 Being new to the blogging world, I just want to start with an introduction to our (not so new) pyrotechnics company. Four generations have dedicated themselves to our company and the passion truly shows in our work. From step one of planning, to performing the event, all the way through the evaluation of the event; there is never a time we aren’t thinking about our client and their vision. We produce unmatchable entertainment for spectators all over the world. Now I know you are probably thinking “fireworks, what’s so special about that?” Well, we are a unique company and provide much more than fireworks. We produce exhilarating pyrotechnical and pyromusical displays that will thrill any audience. A great deal of preparation and planning goes into each and every display, large or small, to ensure that spectators are highly entertained each and every show. Our pyromusical displays start with our soundtrack producer, who creates the perfect soundtrack for the client and their spectators. Our display choreographers then take the soundtrack and “script” pyrotechnic effects to be synchronized with the music. Everything is timed perfectly to make for an astonishing event. The show is then performed with the safest and most innovative technology by our team of expert pyrotechnicians. Whether its introductions to an NBA starting line-up, a Fourth of July party, or a weekly show, we can cater to almost any client and produce the most amazing fireworks displays that your audience has ever seen..
With that being said, we would like to use this blog to keep people up to date on, not only our company, but also, facts, changes and innovations in the pyrotechnics industry. It is such an interesting industry and it is constantly changing and evolving. We are passionate about what we do and would love to share our knowledge and expertise with the world. Great article!! We are so excited to be part of this amazing competition! !